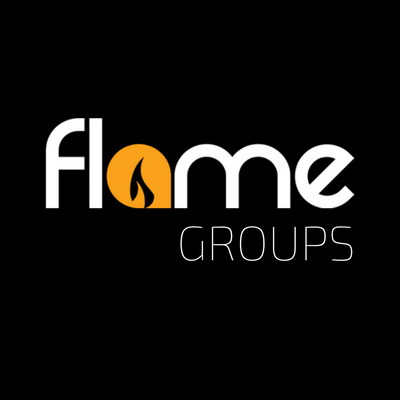 Flame groups are small groups designed to go deeper in one’s relationship with Jesus and be challenged and held accountable through discipleship. There are two Flame groups: a high school group and a middle school group. Middle School Flame Group meets Mondays at 6pm at New Bethel, and High School Flame Group meets Tuesdays at 6pm at New Bethel. See Liz Anderson for more details and to get added to a text list!